Nick recently completed a shoot across Hong Kong for American Airlines. 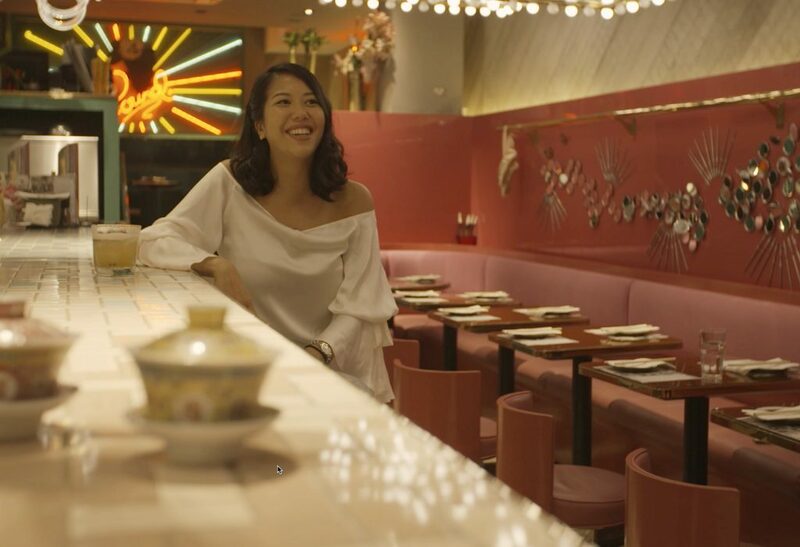 Produced by London-based agency INK, along with local production coordination by The Antithesis in Hong Kong, this Welcome to Hong Kong video avoids the usual tourist clichés by focussing on some of the latest hotspots, trends and places around town. The video is hosted by some of Hong Kong’s best-known lifestyle, fashion and art trendsetters. AA Welcome to Hong Kong is shown on all AA in-flight channels for flights coming into Hong Kong, as well as on their social media channels.